You'll be £4.99 closer to your next £10.00 credit when you purchase Juno Beach. What's this? 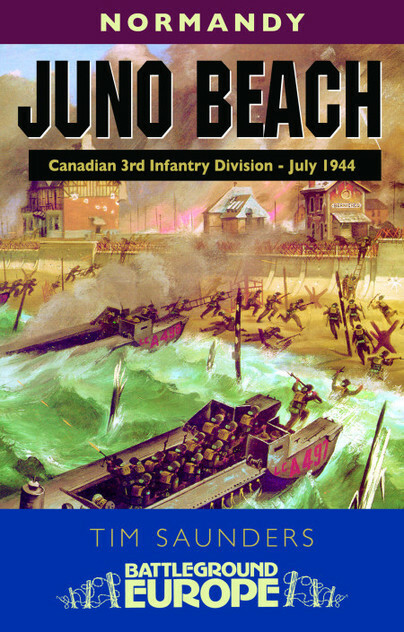 By June 1944, Juno Beach was a key part of Hitler's vaunted Atlantic Wall, with no less than four major strong points along its length. German pillboxes were sited to sweep the beaches with machine gun fire and were surrounded by belts of barbed wire and mines. Leading the attack were the 3rd Canadian Division, supported by the specialist assault tanks of the 79th Armoured Division (Hobart's 'Funnies'). Despite careful planning, poor D-Day weather led to a piecemeal landing and heroic individual battles in the streets of the seaside towns.